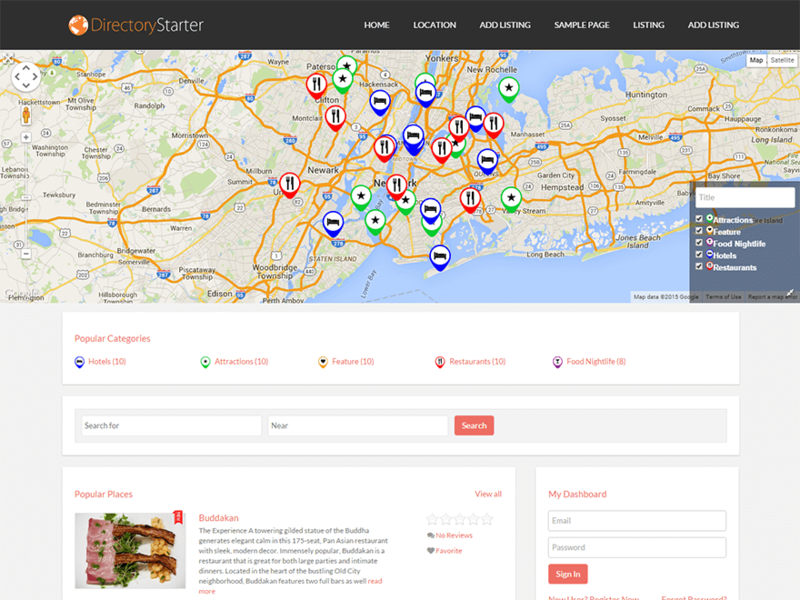 Directory Starter is a free directory theme for wordpress designed to be used with our GeoDirectory plugin and all its add-ons. Thouroughly developed to be lightweight and customisable, we have used all the latest WordPress Customizer options to allow you easy personalization of the look and feel of your website with no coding skills required. Directory Starter should be considered a ready made Directory skeleton theme, ideal to create child themes for your custom projects. Download Directory Starter Theme Now! Yes, it’s a display option of all widgets/shortcodes/blocks. we provide integration with the Google Maps API that gives $200 free credit and it’s paid after that and the Openstreetmap API as a 100% free alternative. Does the geodirectory work with an alternative to Google Maps? Is it possible to use an alternative to Google Maps to set up the directory maps & geolocations? Which alternative would you recommend? We include the openstreetmap API as alternative to Google Maps. I’ve to change them to spanish, but it’s my first time using WordPress. Please next time submit a support request in our forum, you’ll get a much faster response. Hi, the link to the demo doesn’t work for me. last week another user from Spain had trouble visiting the demo websites, but the problem was only temporary. I just tried with a VPN to connect from Madrid and it worked, could you please try again and let us know? I would like to add images from media library in “places” listing but there is not any option to add images from media library . You can only add images from external source . How can I add those images to listing which are already present or pre installed by me in media. 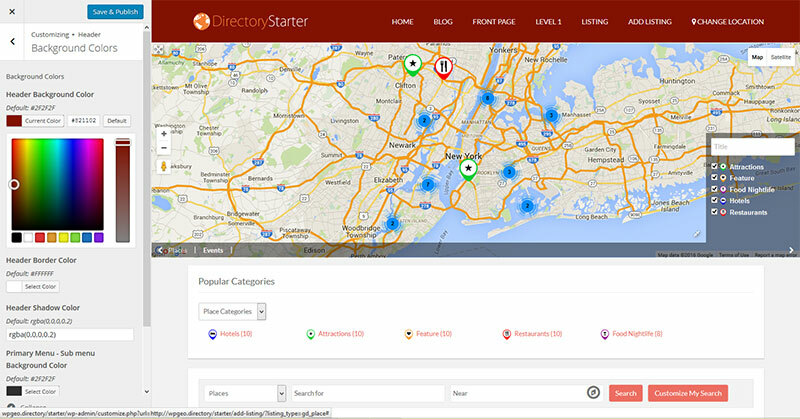 I used the directory starter theme and geodirectory plugin for a new site recently and am loving it. Would love to write a review for the theme and plugin use together.